There is never a good time for an accident to happen. If, however, the unthinkable occurs, the location may matter. One such location is Cobourg. Let our Cobourg lawyers help you get back on track to enjoy your beautiful city, whether that’s at the Lake Ontario beachside or shopping at Northhumberland Mall. If an accident befalls you, you can recover more easily by knowing that Kitchen Simeson Belliveau LLP, an experienced personal injury law firm serving Cobourg is on your side. 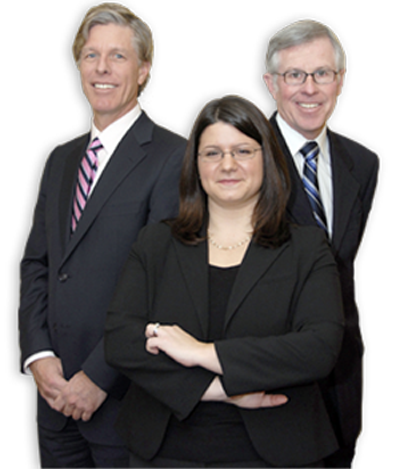 Our firm of personal injury lawyers has been serving Cobourg for many years. We will make sure you get the care you need while you recuperate from your accident. It's important to call us before you contact your insurance company so we can start your claim process the correct way. These benefits, combined with our 35 years of experience and a winning record, create the results you need. 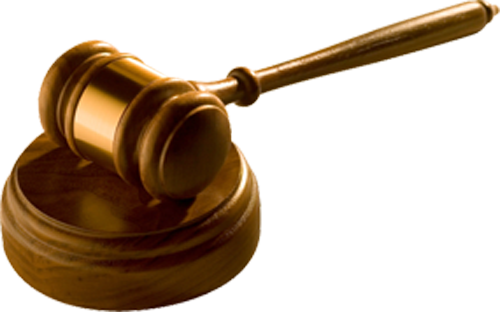 Our Cobourg lawyers will listen to you and provide you with personalized care and attention. Our clients are our friends. Together we will achieve a successful outcome. An accident or injury is problematic enough without having to deal with financial repercussions. If you have been injured in an accident please contact Kitchen Simeson Belliveau LLP today for a free consultation. For personal injury claims you do not have to pay unless you win! Take advantage of our winning record; let us help you file your insurance claim and get the coverage and compensation you deserve. Ktichen Simeson Belliveau LLP has lawyers in Oshawa, Whitby, Lindsay, Bowmanville and surrounding areas.